Content marketing is easy, right? I mean, if 89% of B2B marketers are using it, it can’t be that hard. Right? Well, here’s the thing. While a majority of marketers have committed to content marketing, not many of them are having a ton of success. 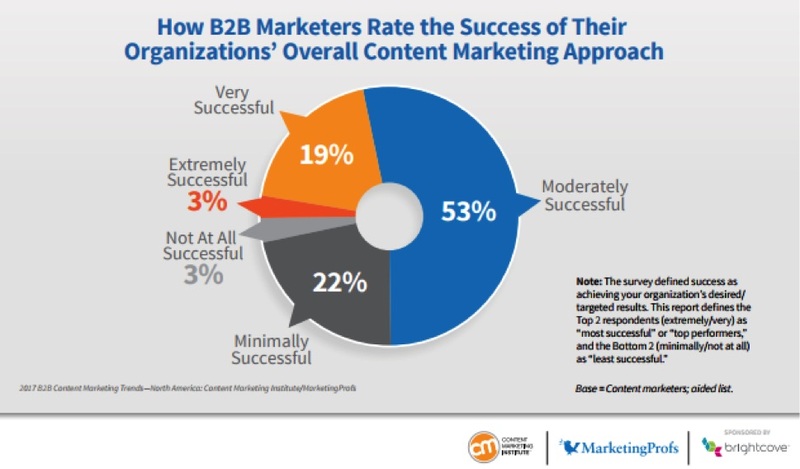 In fact, out of those 89% of marketers, only 21% of them said their content marketing approach was very or extremely successful. So, what’s the problem here? Why aren’t marketers breaking through with content marketing? The reason, for most, is simple: far too many marketers and brands are unaware of how to build a content strategy that’s ROI focused. But that changes today. Because today we’re going to simplify the process and break down the seven components that make up a viable, ROI-based brand content strategy. What’s funny is that you almost only hear that adage in reference to people: you shouldn’t judge people based off how they look. Yet, when it comes to books, you can actually tell a lot about them by their covers. That’s why publishers spend so much money on them. This principle applies to the headlines of your blog posts, as well. While you can’t learn everything about the post from one simple line, headlines are clearly very important; it will either pull a reader in or keep them scrolling. Last year, Steve Rayson at BuzzSumo wrote the definitive post on viral headlines. Once you read it, you won’t be able to look at headlines the same way. A well-designed marketing funnel turns your site’s visitors into customers. The better you can improve that funnel, the better your profits will be. This type of improvement is only possible, though, if you understand the unique demands of each stage of your funnel. Otherwise, your would-be customers will end up in “funnel purgatory” where they quit progressing toward making a purchase. 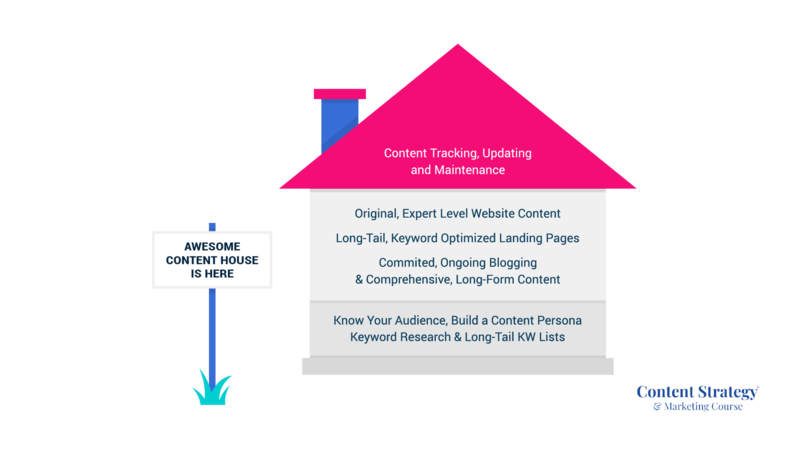 One very important aspect of each of these stages is the content you use. Nail this important requirement and you’ll not only enjoy higher conversions; you may also find they happen much faster, too. Have your email marketing efforts fallen flat? Do your email messages feel more like messages in a bottle? Is it possible your subscribers are only sticking around because they don’t want to hurt your feelings? If any of this sounds familiar, don’t be too hard on yourself. As you’re about to see, some of the most important techniques for succeeding at email marketing are actually very counterintuitive. Once you get done reading this post, though, you’ll be ready to put these methods to use right away and turn your email marketing around. We’re going to start this article with the ending of your email. Have you spent lots of time and money creating content but have nothing to show for it? If so, the problem may be that you’re not creating evergreen content. This is content with a lengthy shelf life that will always be relevant to your readers, your brand, and your area of expertise. Great evergreen content is shared constantly and also does well in search engines. Below, I’m going to give you 15 examples of evergreen content that you can begin creating right away to grow your links, traction and results. Now that you have a fundamental understanding of what evergreen content is, here are 15 types of evergreen content that will work wonders for your site and online presence. Ready? Grab a coffee (latte, tea – your choice!) and let’s delve in!